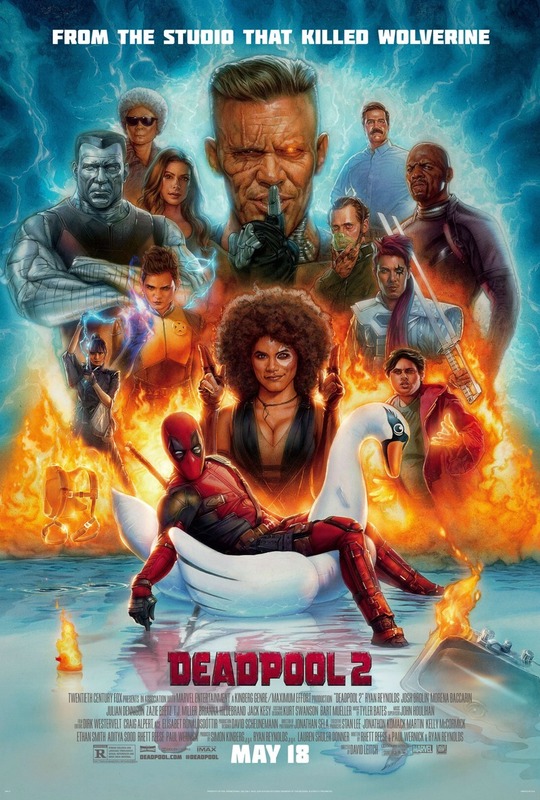 Deadpool 2 DVD and Blu-ray release date was set for August 21, 2018 and available on Digital HD from Amazon Video and iTunes on August 7, 2018. Deadpool is an unconventional euperhero, but he has heroic qualities nonetheless. When he realizes that a young mutant is in danger of being destroyed by the villainous Cable, he puts together a special team of heroes to protect him. Together, they make up what he calls the X-Force. Its members will use their powers for the good of other mutants, shielding them from those who would do them harm or recruit them for evil purposes.